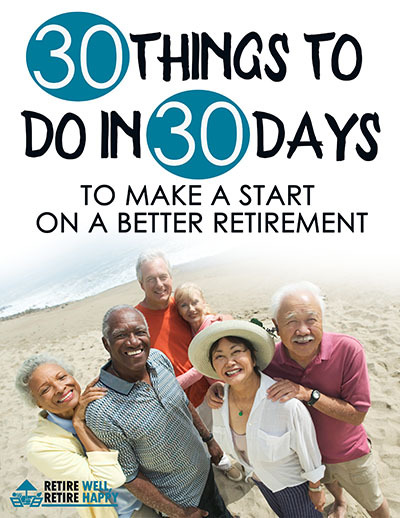 There are many lifestyle options out there and baby boomers are retinking the best places to retire. Half of retirees choose to relocate and are learning how retirement downsizing can create exciting opportunities. When baby boomers rethink the best places to retire they are ending up all around the world. This is the time to become adventurous and spread your wings. The traditional models for retirement communities are getting a shake up. 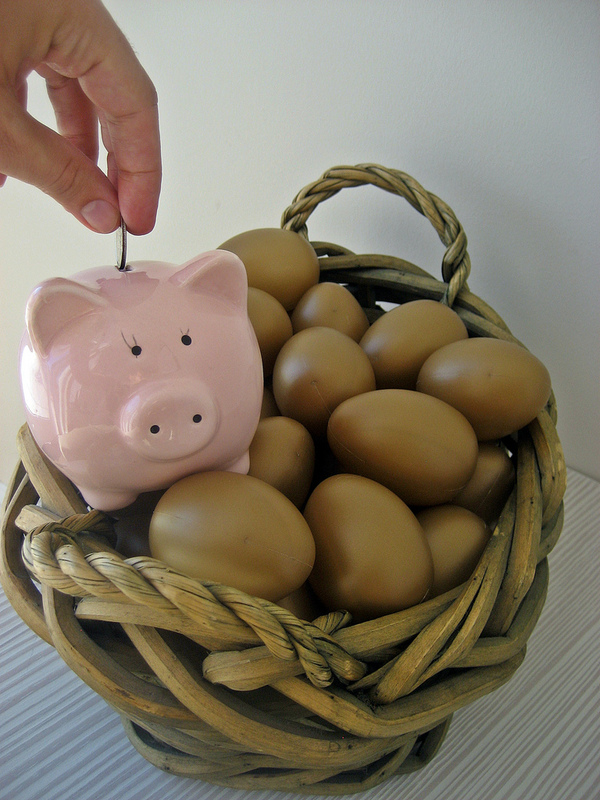 Do you want to be treated as a patient in retirement? It seems as though senior citizens are being herded into retirement communities without thought for the individual needs. Retirement Communities and/or Independent Living Facilities are most appropriate for seniors who can manage their health care needs on their own or with assistance from family in an apartment type setting. Independent Living does not offer health care services or assistance, but may offer a monthly meal plan, housekeeping, social activities, and transportation. The cost of assisted living places is outrageous in some countries. 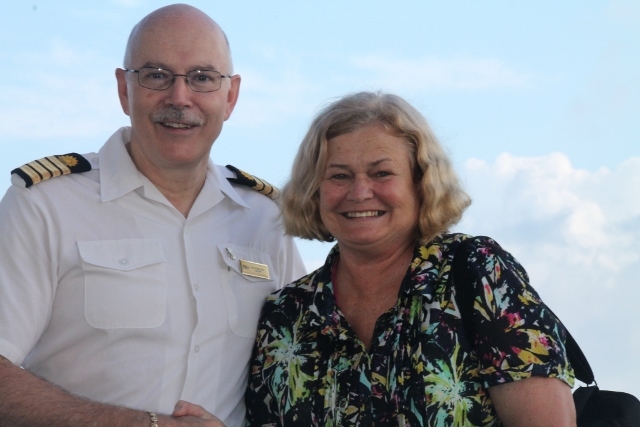 However if you want to see your money last longer and are up for a bit of adventure there are other retirement possibilities to consider. 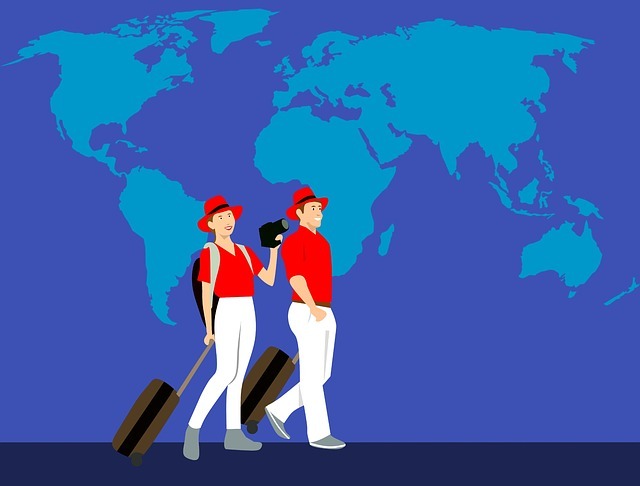 Some retirees and moving to another country for a variety of reasons including making the retirement savings last longer and gaining some respect. In some countries seniors are respected and valued. What are the advantages of a Retirement Community? These same advantages can be obtained in other ways. Retirees can have the Nutritious Meals, maintain independence and enjoy no upkeep to manage in other places. Some have rethought their options on now enjoy life on a cruise ship permanently like Mario Salcedo or how does living in a Holiday Inn as Terry Robinson does. Both these gentleman have done there sums, weighed up the pros and cons, have taken the plung to live differently and are reaping the benefits. 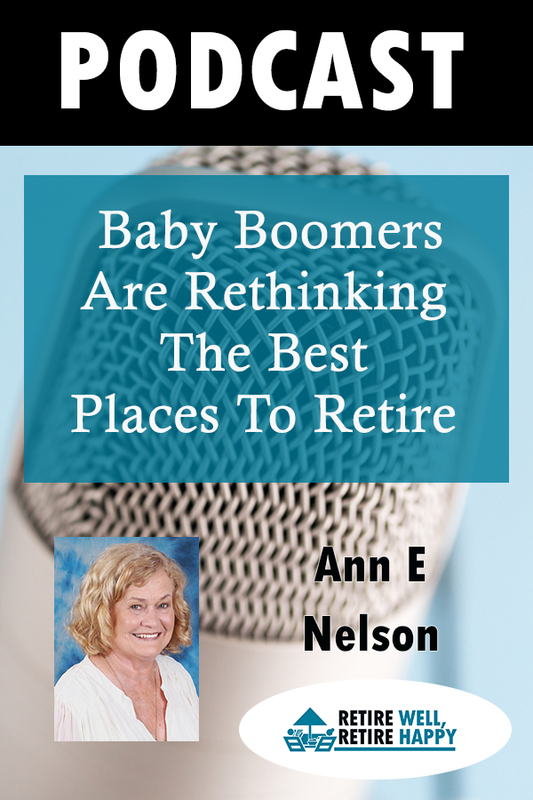 Have a listen to Ann E Nelson talk about how there are many lifestyle options out there and how baby boomers are retinking the best places to retire.